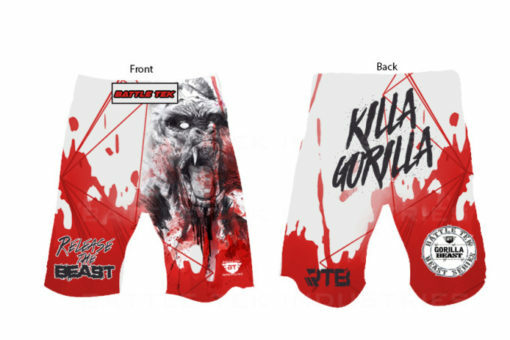 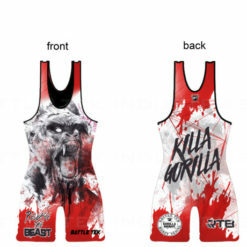 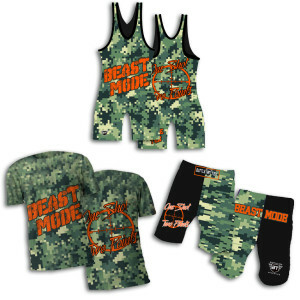 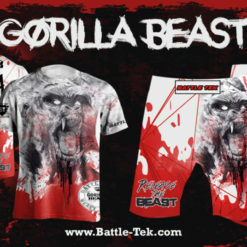 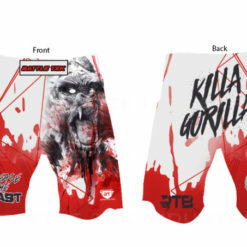 The Gorilla Beast Adult Wrestling Package is a complete beast set of grappling shorts, a sublimated Dri Fit Performance Tee shirt, and a singlet. 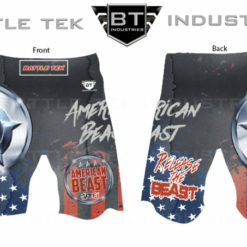 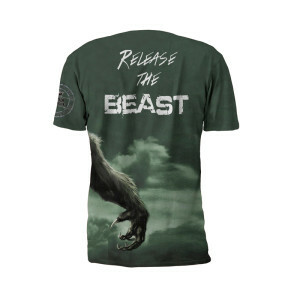 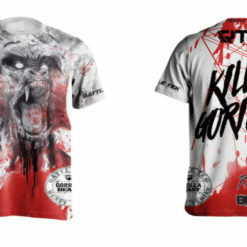 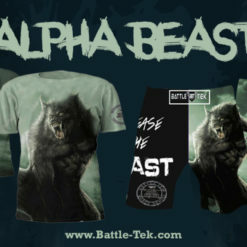 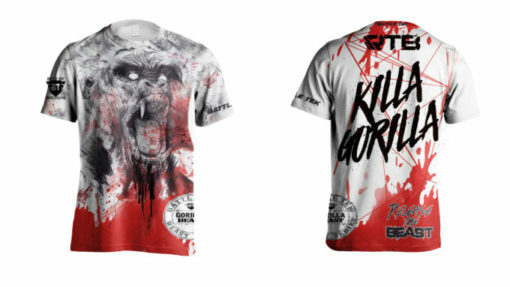 This package is from Battle Tek’s Beast Series of extreme, aggressive high quality sublimated graphics. 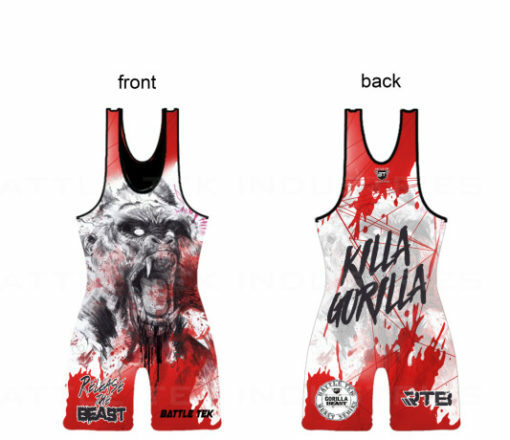 Please select the singlet size by weight and a suitable shirt/shorts size to complete the set. 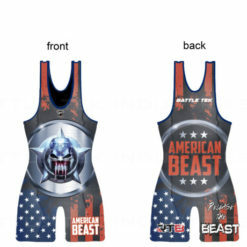 If you do not find the singlet size you are searching for in the adult beast sizes, please go to our youth beast series for smaller sizes.